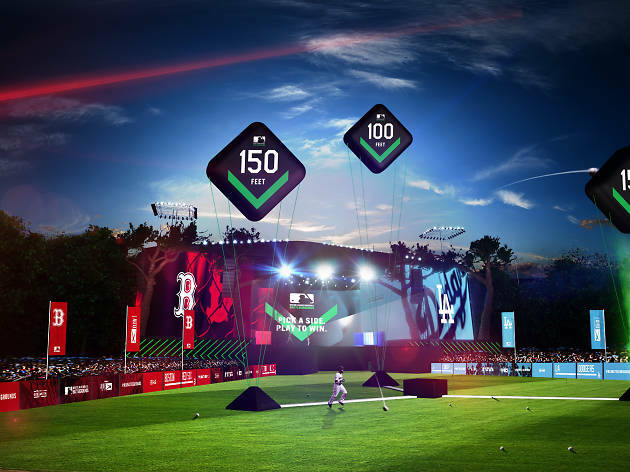 On 4th July 2017, MLB Battlegrounds brought the heat to Hyde Park for Europe’s very first Home Run Derby. It featured former All-Stars Carlos Peña, Cliff Floyd & Shaun Green plus England cricketers Jos Buttler and Alex Hales. With over 16,000 people in the crowd and 1 million people watching live on Twitter, it was a nail-biting battle.